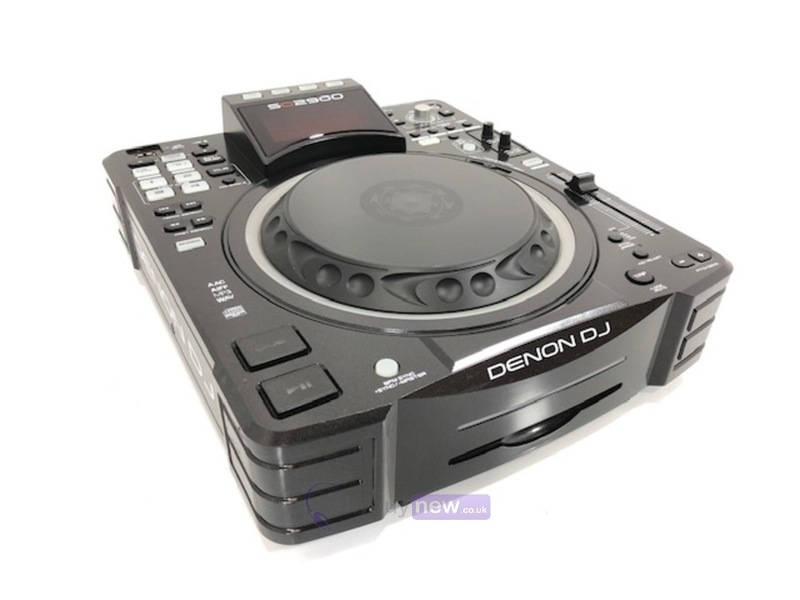 This feature packed Denon SC2900 Digital DJ Controller and Media Player has come to us via a part exchange and comes with a 6 month warranty. The item is in average cosmetic condition as it has some marks on the the sides and light scratches on the top and screen. The platter has a few very tiny dent marks. Also the USB cover is missing. It comes with the power lead only. The software is not included. 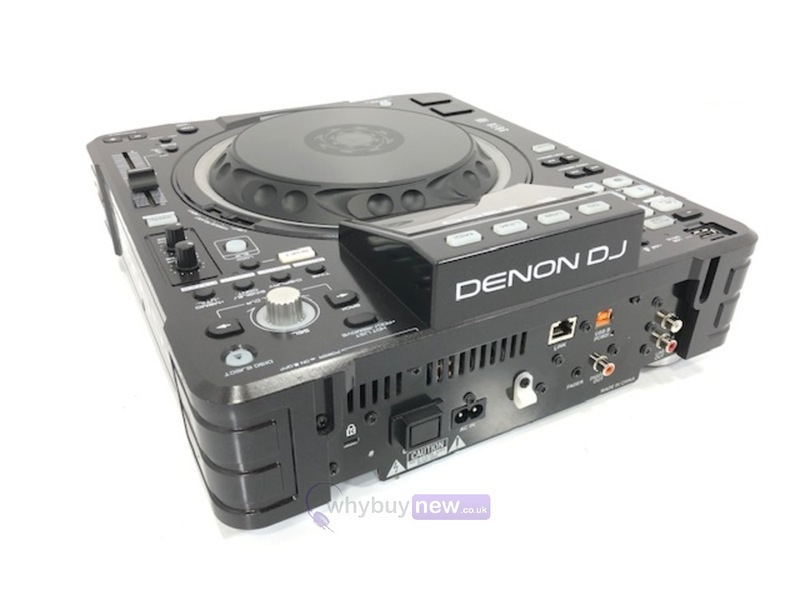 This Denon SC2900 Digital DJ Controller and Media Player does not include original packaging but has been professionally packaged to ensure safe delivery to your door. 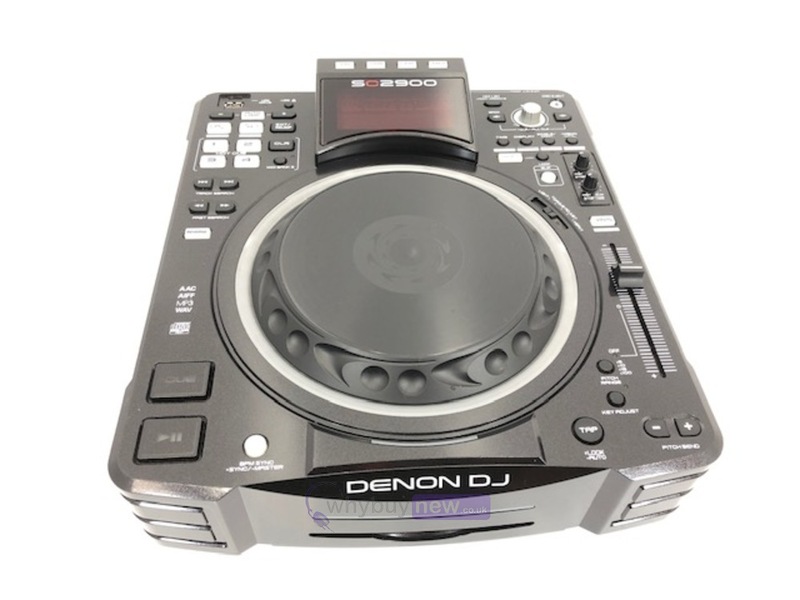 Denon DJ SC2900 marks a revolution for Professional, Club and Studio DJs by bringing Denon DJs first ever static-platter controller and media player combining the ultimate in ground-breaking design and the highest in industry-standard quality. Designed with both Professional and Club DJs in mind, the Denon DJ SC2900 steps-up to the booth with a fresh take on true digital-media versatility. No longer is there a need to struggle dragging a mass of CDs to the club or through the studio doors - the SC2900 includes playback from USB drives and offers the ability to share one USB stick over (up to) four networked Denon DJ SC2900 or SC3900s. However, traditional CD DJs and producers can still make the most of the front mounted CD slot, and pure software DJs can utilize the Traktor 2 compatibility* to mix and produce. 'ENGINE inside' ensures compatibility with ENGINE software - a unique combination of software and hardware that empowers todays DJs with high speed access and control over their extensive digital music libraries. Leaving the ENGINE software to manage the set from a USB connected, or networked, PC or MAC and the hard work down to the player itself - reducing the need for a super-powerful computer to manage the DJs performance. 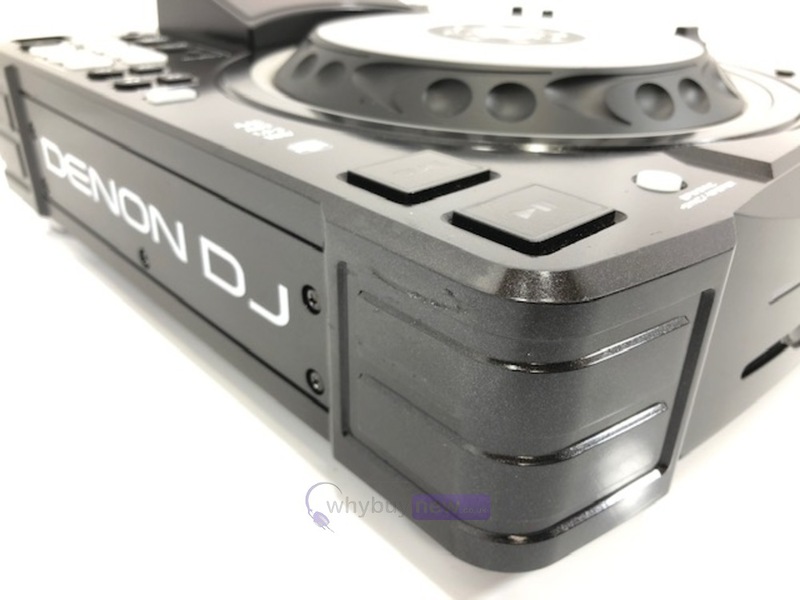 What set's the Denon DJ SC2900 apart from the conventional "club CDJ" is its leap forward in display technologies with the introduction of the 'Eclipse' platter with glowing LED markers that surround the circumference; enabling a very clear and elegant method of accurately displaying 'Cue Point' and 'Playback' markers. Combined with the ENGINE for iPad® App means that a networked iPad becomes the biggest and most versatile media navigation screen in the industry, giving every DJ a powerful way to manage tracks and playlists, ready to perform, all through the iPad touchscreen. 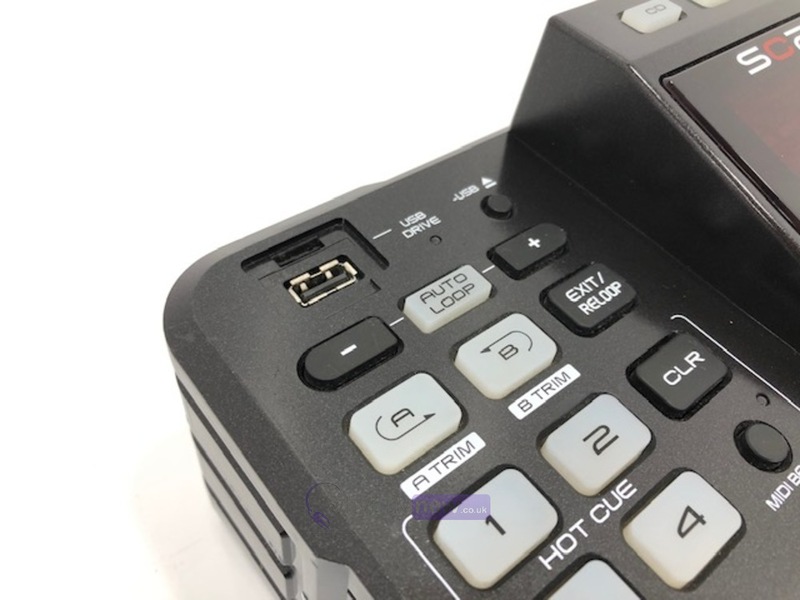 The button layout reflects that of the popular SC3900 with a bank of Loops and Cues top left of the platter for throwing down samples and top right are the navigation controls ensuring the fastest access to the DJing essentials. Similarly reflecting the same newly redesigned 'Hard' Cue and Play buttons with the only significant layout change to be the 'SLIP' button which replaces the SC3900s 'DUMP' button: for reverse, loop, and scratch whilst continuing playback at the same rhythm and point that would have been reached prior to pushing 'slip' - an essential editing feature in the studio and the booth for dropping out inappropriate lyrics without disturbing the flow of music. Denon DJs heritage in Professional DJ Equipment married with new developments in software leaves the SC2900 as a true consideration in the Professional, Studio and Club DJ market. From the more traditional CD DJs, through portable USB media and connectivity to the latest in software or even network sharing makes the Denon DJ SC2900 the choice, whatever the style of DJ and whatever the occasion. Prepare music on a USB device, playback music through Engine PC or Mac software, and control via networked players or even through a network connected iPad. Hybrid MIDI mode has been a flexible feature and a great benefit to previous Denon DJ devices and it's no different with the SC2900. Complete with the ability to be MIDI mapped to work with a wide variety of applications, the SC2900 can control DJ software utilizing DVS, without using time code CDs, making the SC2900 the most complete and flexible player Denon DJ has ever produced. 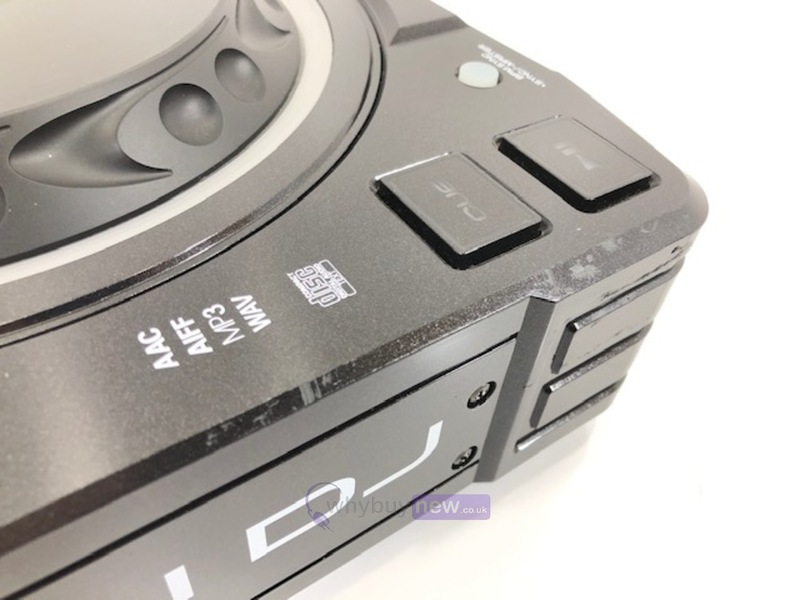 For performers who can't or don't want to choose between software, vinyl, CD, and digital media as well as those who want the ability to use one controller that doesn't rely on a high-spec computer to perform, the Denon DJ SC2900 is the player that you have been waiting for. Player Link function for sharing USB drives across multiple SC2900 / SC3900s (up to four) and for connection to ENGINE software (PC/Mac/ iPad).